Contact Diveworld and order the PADI Freediver Touch tablet app. The Touch is an interactive study tool that gives you the background information you need to freedive safely and allows you to learn at your own pace. 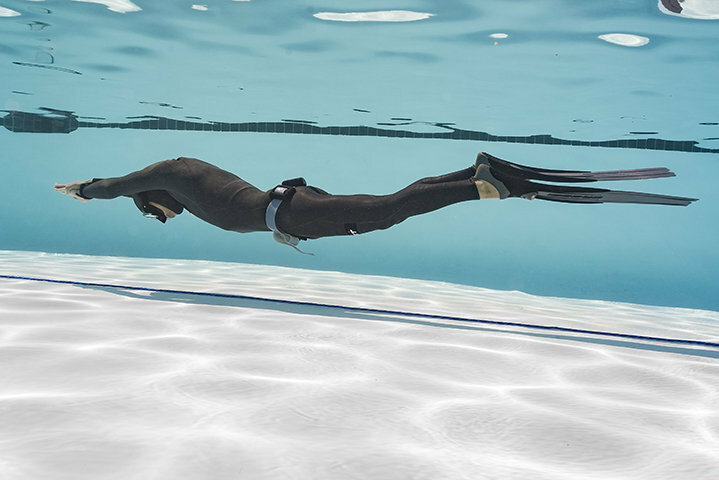 Your PADI Freediver Instructor will check on your progress and make sure you understand important freediving information.